Read articles by scientists and researchers from Africa, Asia, South and Central America. 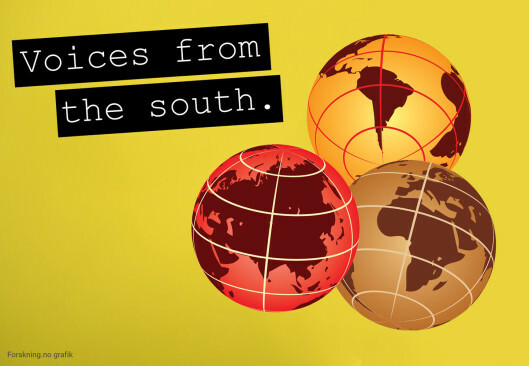 Voices from the Global South are not often heard in Nordic media, where we hear too little about interesting research happening outside Europe, North America, and Australia. So our Norwegian sister site, Forskning.no have invited scientists and researchers from the Global South to write about their research. All of the contributors are from the Global South. Many are working for a research institution there and some are based in Europe as guest researchers. The project is supported by Fritt Ord. All articles are published in Norwegian at Forskning.no. The serious warnings of the latest IPCC report lost the battle for media attention to Brexit, Trump, and the US mid-term elections. But it’s time to sit up and take notice.